Today, World Cancer Day, I choose to remember, a mother, an aunt and a sister, late Lilian Afi Efem and all who lost their lives battling cancer in Nigeria. Lilian’s brother, Chief Iyeme Efem, who cared and watched his sister battle cancer, will tell first hand, how difficult it is getting cancer treatment in Nigeria. Not only is the cost of the drugs so high and patients have to pay out of pocket, the quality of care at the hospital and limited infrastructure, are enough to send patients to early grave. This was what Lilian and other cancer sufferers had to go through, coupled with the pain of chemotherapy and cancer itself. Going through all the pain and never complaining. These are the unsung heroes. 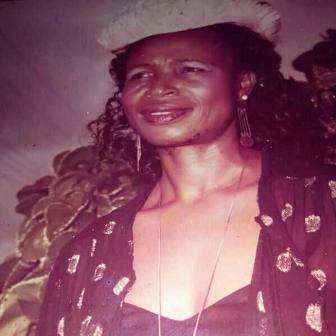 Lilian, buried yesterday, 3rd February, in her home town, Itigidi, Cross river State, died last December while fighting breast cancer in her prime, leaving behind a very young girl. She’s just one out of the 26 women dying of breast cancer in Nigeria every day. A professor of Oncology and Radiology at University of Nigeria Teaching Hospital (UNTH) Enugu, Prof. Ifeoma Okoye, said while the outcome for several forms of cancer have improved over the last decade in developed countries, mostly due to vast technological and scientific advancements, the outlook remains grim in Nigeria. “The awareness level of Nigerian women to breast and cervical cancer is remains low, and this is heightened by procrastination, fear, ‘It is not my portion’ syndrome, socio-economic, & superstitious/cultural restraints. This has given rise to the ‘crisis of these two scourges in our environment. A Consultant Radiation and Clinical Oncologist at Lagos University Teaching Hospital (LUTH), Dr. Omolora Salako, also the Executive Director Sebeccly Cancer Care, revealed that over 70 percent of cancer patients do not go to the hospital on time and this seriously limits their chance of getting a cure even with the best cancer specialists, facilities or chemotherapy agents. But one of the reasons why cancer patients run away from Hospital and conventional treatment is the high cost of treatment. 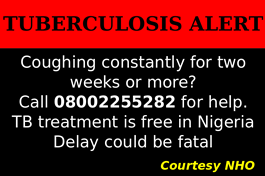 According to Prof. Okoye, it costs about N170,000 to carry out the necessary preliminary cancer tests (work Up tests) before treatment. In addition, Dr. Durosinmi-etti, told Nigeria Health Online that one drug for breast cancer will cost an estimated N1 million Naira. “by the time you pay for 12 months, you must have spent about N12 million. And this is apart from the money you will pay for the laboratory diagnosis and the radiotherapy”. Although the National Health Insurance Scheme (NHIS), has started taking up some of the costs, he said only few people have benefited from the scheme. Breast cancer is the leading female malignancy in the world and is now the most common cancer in Nigeria. It is estimated that one in 25 women will develop breast cancer in Nigeria. 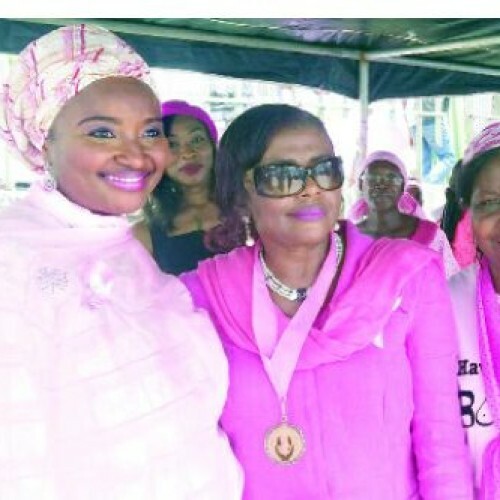 The five-year breast cancer survival rates in Nigeria is reported to be between 10 to 25% compared with 70 to 90% in Western Europe and North America. The major reason for this disparity in survival is the advanced stage at diagnosis which limits treatment options. Early detection requires early diagnosis of symptomatic women and regular screening in asymptomatic women. Review of literature shows that the incidence of cancer and mortality is increasing and projected to increase at even faster rates. Of the 14.1 million incident cases and 8.2 million deaths due to cancer worldwide in 2012, 60% of the new cases and 70% of the deaths occur in less-developed countries. 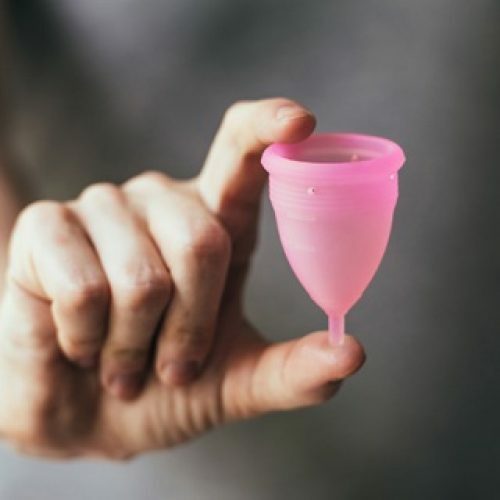 According to recent findings of the international agency for research on Cancer (IARC), striking patterns of cancer in women highlights that priority should be given to cancer prevention and control measures regarding breast and cervical cancer globally. Even in areas where breast cancer rates have traditionally been low, such as East Africa, the incidence of breast cancer has been steadily increasing.